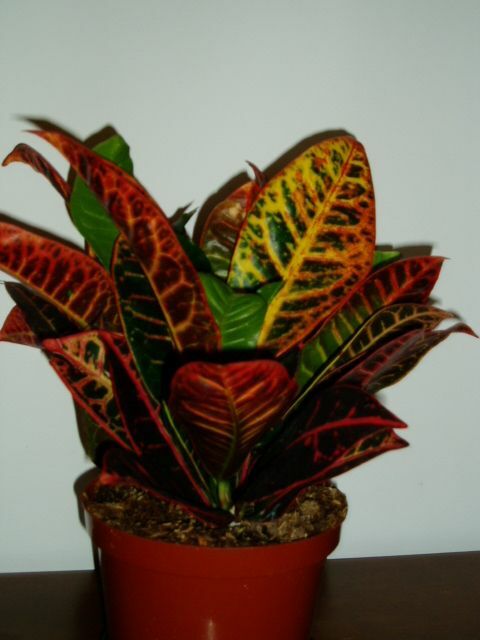 Having plants in the decoration leaves the house with more life, more beautiful and colorful. 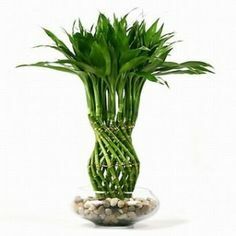 The plants are beautiful, but a lot of people do not know how to use them in the decoration. Placing a plant in the corner of the room is no longer sufficient. 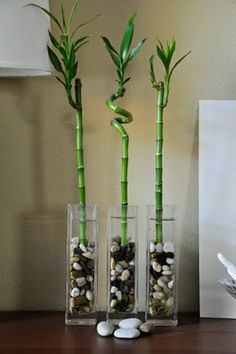 There are many options for using plants in the decoration. And so you discover in this article several ways to use them at home or even in your office. 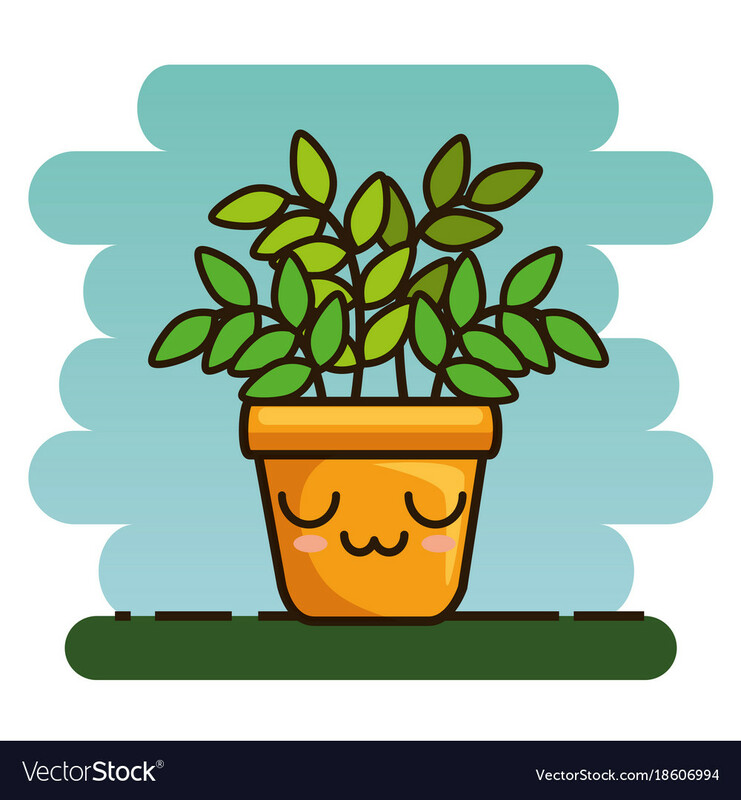 And this article is not only for those who are accustomed to taking care of plants, there are tips for you that do not know how to take care of them too. 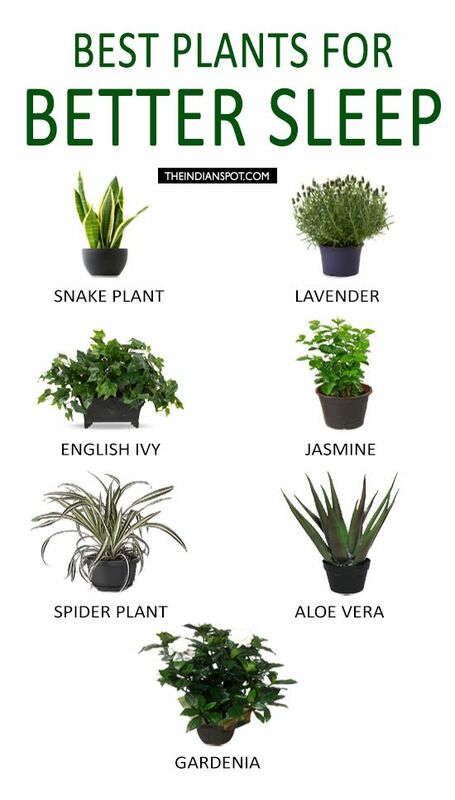 Choosing a little corner of the house to use the plants in the decoration may be perfect for those who are afraid of exaggerating but want many plants. How about a little corner of the room on that little table with some books? 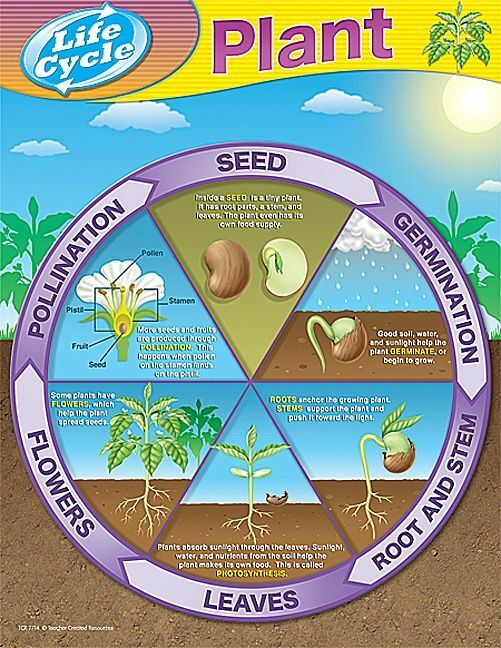 You can put the larger and smaller plants arranged in a harmonic way. So you leave the environment full of life. This corner also stay in the office, in the living room rack and even in other more unusual rooms. It all depends on the space you have at home. 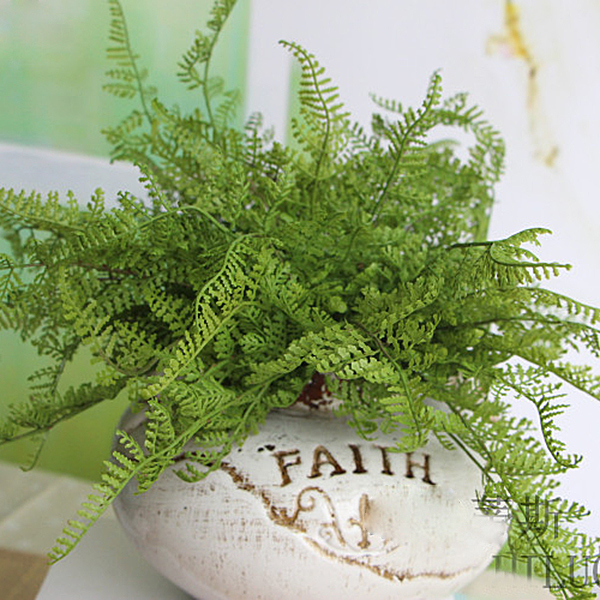 Who has a rustic decoration, loves plants and does not want to stop using them in the decoration of the whole house. It is also worth spreading his goodness through the house. They need not be concentrated in one room. But in that case be careful not to overdo it. A terrarium in a room. 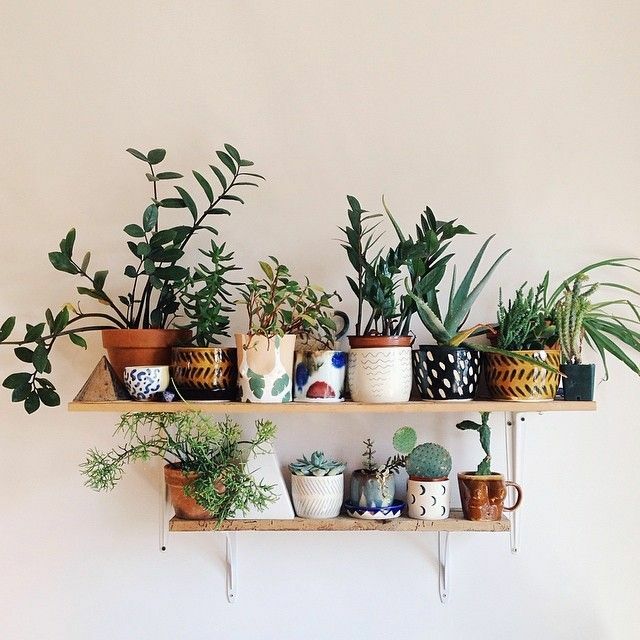 Several little plants on a shelf and a place with more plants like a wall in the room for them. It makes more sense to be careful not to weigh the environment with so many plants. 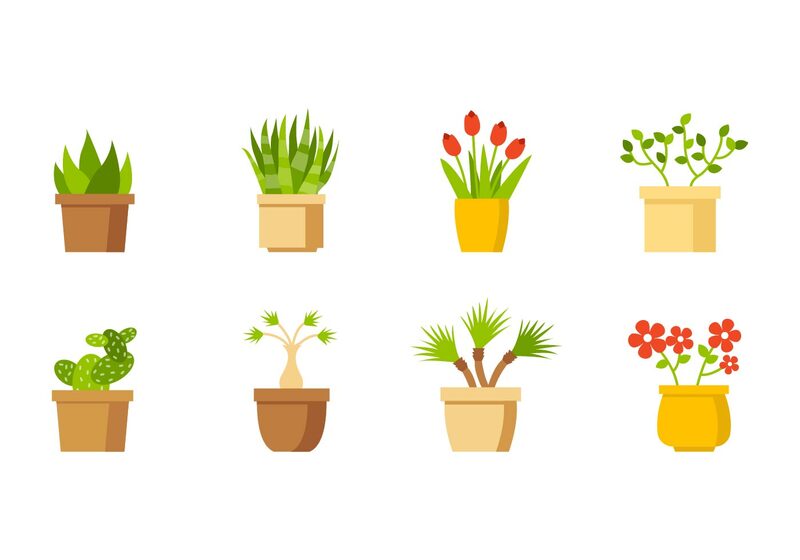 Plants in the decoration are beautiful, but it will also depend on your space and the time and knowledge you have about plants. As beautiful as it gets, it will not do you much good if you do not have time to take care of each one properly. Plants in the balcony decor are a dream. 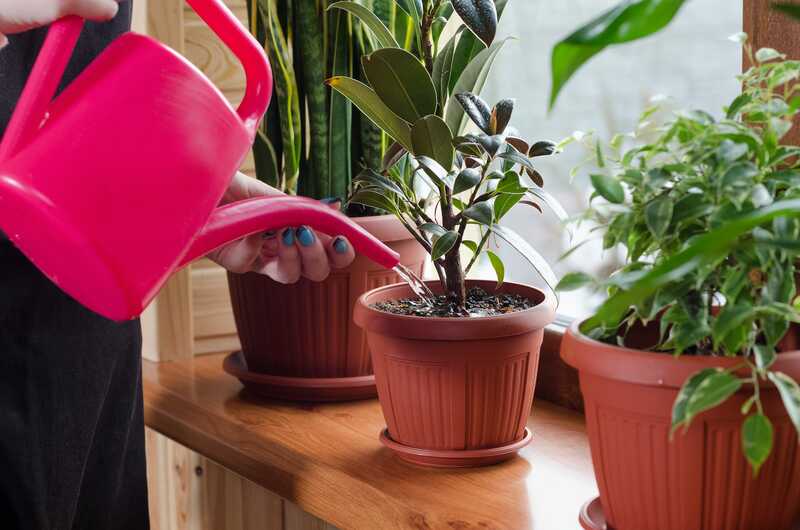 Here it is worth filling up with little plants – I say again, according to the space you have and your style too – but it is also important to remember that you have to choose the right plants to be on the porch. Worth planting in the kitchen decor yes! Many people soon create a prejudice by associating the land with a place that needs hygiene like cooking. But in fact the plants give a very beautiful air to the kitchen. In this environment you can even put a mini-vegetable garden. They are not only beautiful, but in this case plants in the decoration are also very useful. You can plant the spices you like most, not only have beautiful plants in your kitchen decoration, but also save on the market purchases. Putting vertical garden at home is very lovely, worth to mini-vegetable garden or other plants. It is ideal for those who have little space and want a decoration full of life and style. You can buy pallet or other material and even make your vertical garden at home. Then just choose the plants you want to use ferns, flowering plants and even mix different plants. You can put together a beautiful space at home with very little. Remember those suspended brackets you’ve always seen at your grandmother’s and your mother’s? They are still very high, but not just the iron and chain. Today, crochet hooks and other materials such as strings are also used. 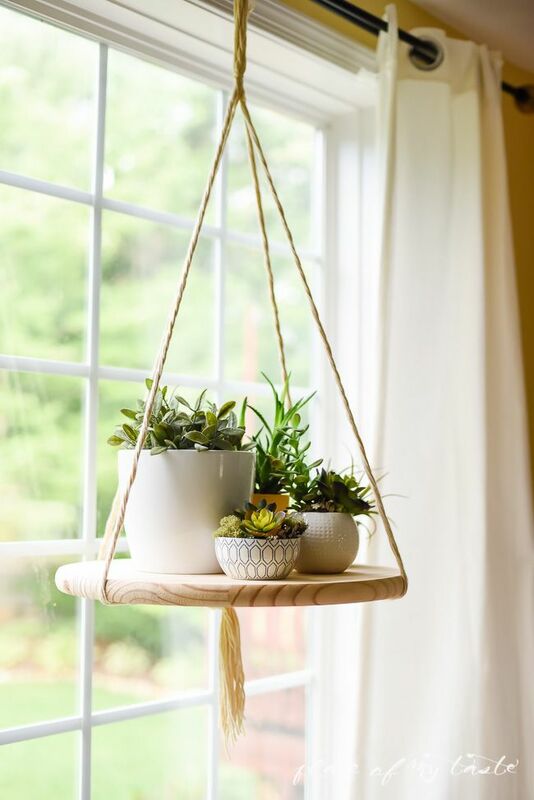 Hanging trays, and floor stands like small shelves for plants also leave the decor beautiful and full of personality. You just need to find what is best for your style and your home. 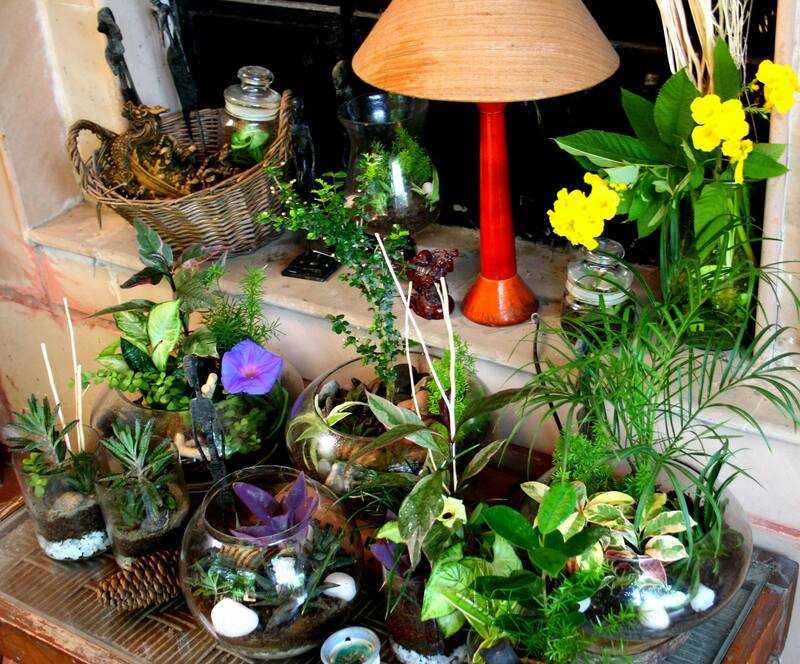 Terrariums are beautiful and make the plants in the home decor have a lot of style and sophistication. For those who do not know how to take care of terrariums succulent plants are perfect. They need little water so you should water only twice a week with a few spoonfuls. Mini cacti are also perfect for anyone who does not know how to care, but wants plants in the decoration. They can go inside the terrarium or in vases on your desk or rack, and they look beautiful. The coolest thing about the terrarium is that you can put your own at home. Just have a spacious aquarium, pebbles, vegetable soil and choose your favorite juicy when more diversified more cool. Line the bottom with pebbles, then put soil, plant the succulents leaving 2 centimeters of space from each other. Be very careful with the roots. Then just fill the soil where necessary and put pebbles in the corners to decorate. You can also use containers in forms other than traditional rounds, it gets really cool. It is worth remembering that several diseases spread with mosquitoes that proliferate in standing water. So it’s cool to use plants in the decoration, but you have to be responsible and do not use small bowls with water or containers that can collect rainwater.